Trusted For Over 60 Years and Two Generations! 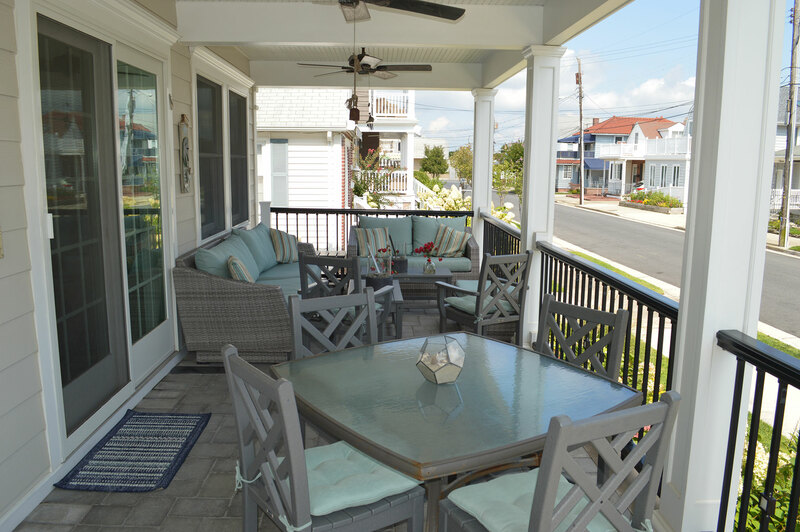 Meyers Builders has been serving the communities in both Atlantic and Cape May counties for two generations and we have established a great reputation over the past sixty years. 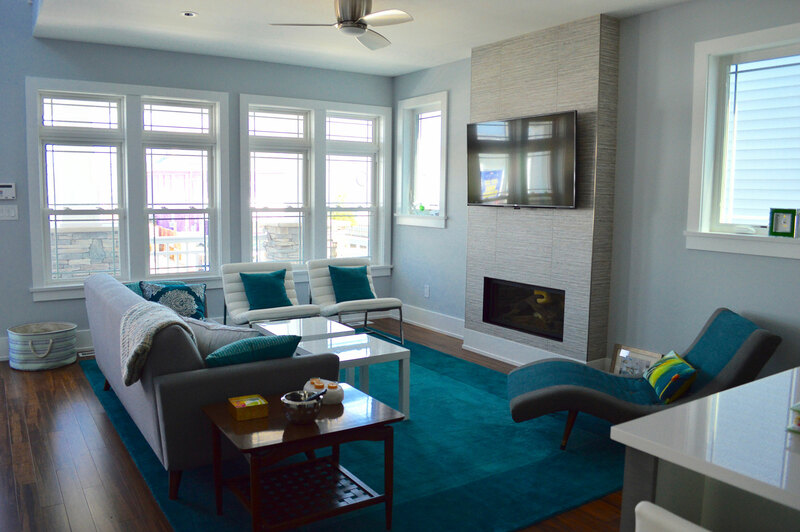 We would like to bring our vast knowledge and experience in building to help you achieve your custom dream home at the Jersey shore. 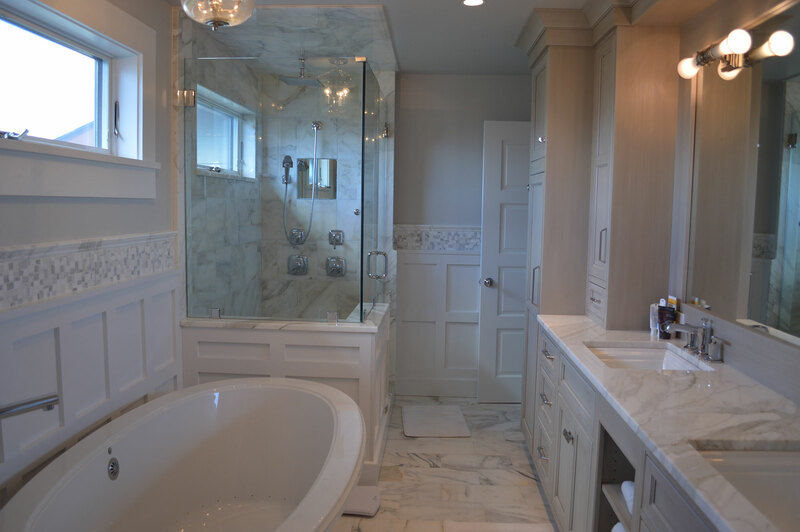 We will work with you every step of the way ensuring you get the quality custom home you dreamed about having. No matter if its new construction, home renovations, home repairs or maintenance services let us be the partner you can trust. 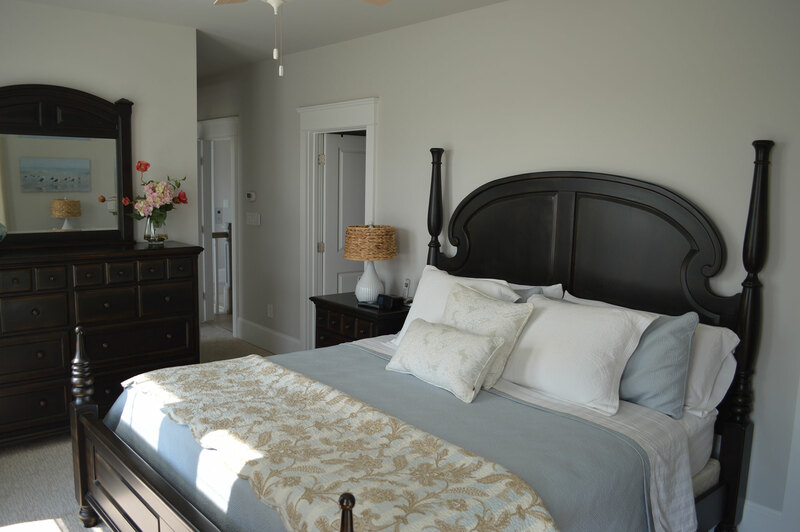 Let us partner with you to make your dream home a reality. 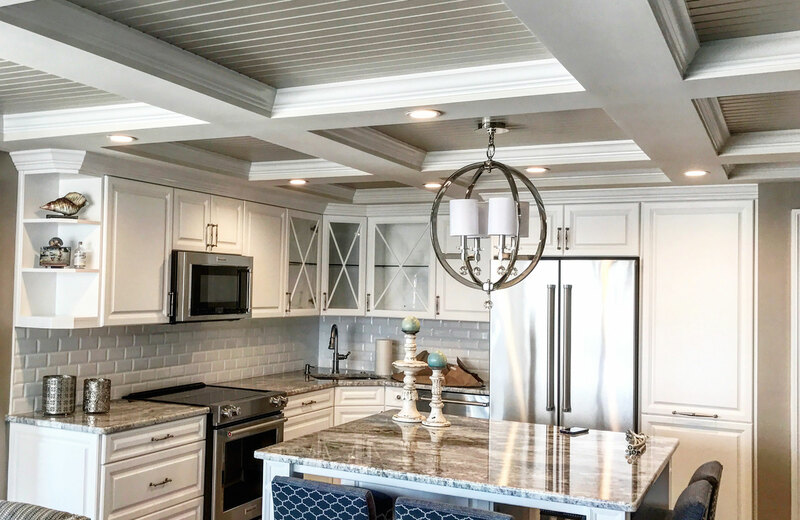 Our team at Meyers Builders has the experience to build your custom home at the Jersey shore just the way you want it. 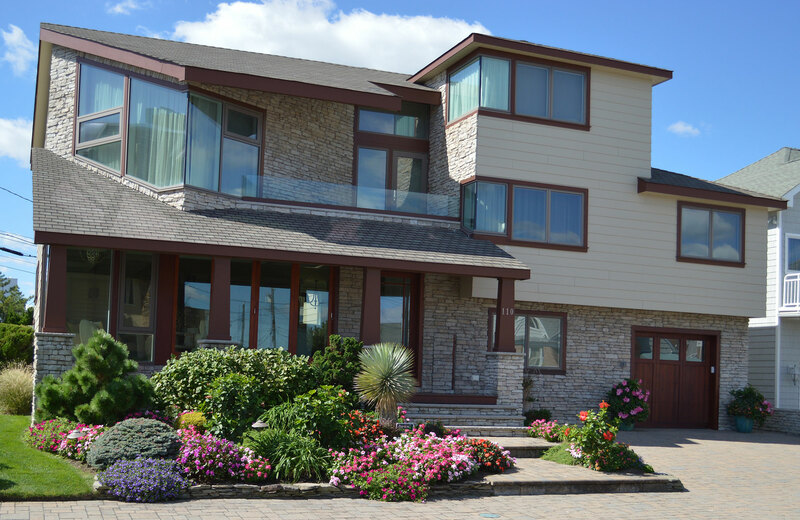 Our Services division can do small repairs and offers service contracts for maintaining shore homes throughout the year. 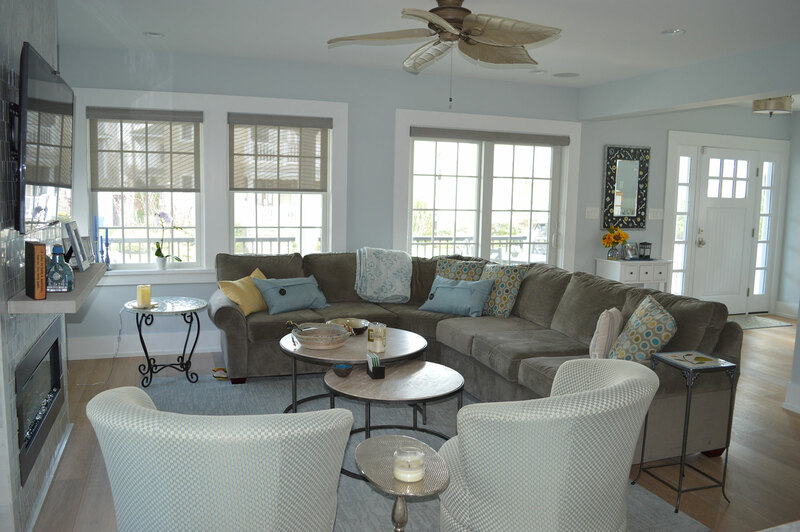 Let us handle winterizing your home and get it ready for summer use. 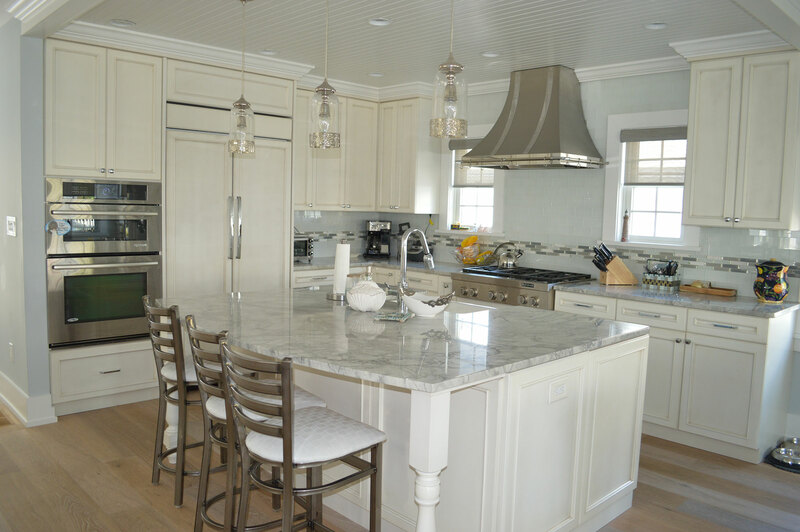 When your in need of a home renovation, our skilled craftsmen will deliver the quality work you deserve. 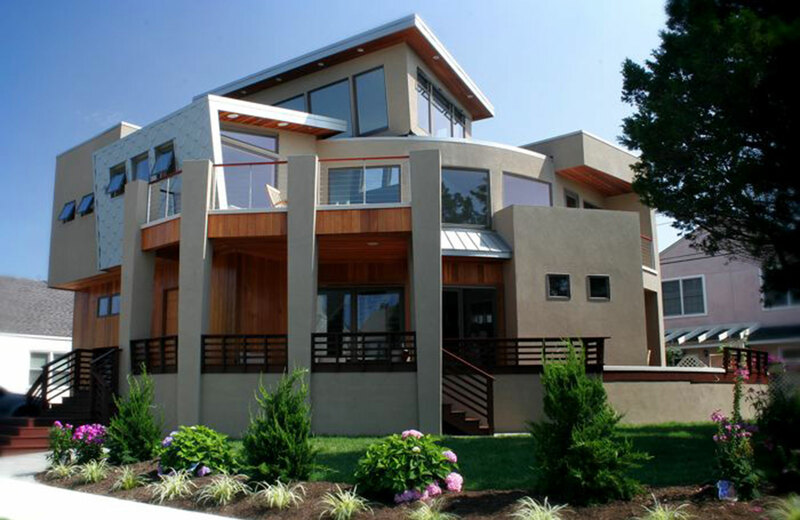 They can handle both big and small projects in a timely and professional manner. When it is extravagant living your after, our professional team will work with you to transform your high rise into the lap of luxury. Let's Make Your Dream Home Happen!